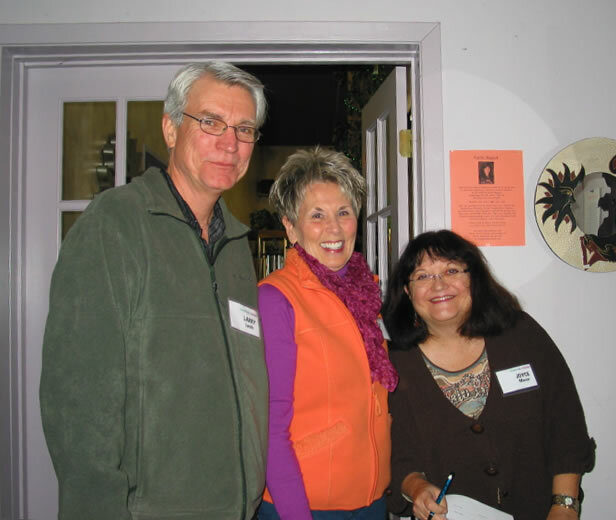 A colorful trio from the Leadership Team: Larry Landis (Past-Treasurer), Betty O’Hara (Co-Treasurer), and Joyce Mason (Past-President). 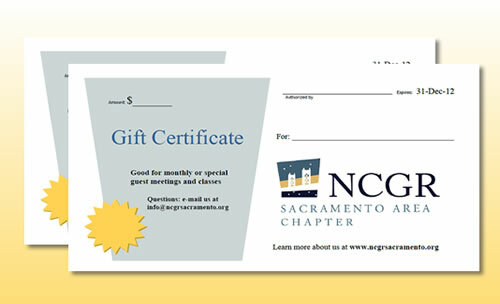 NCGR-Sac or Sacramento Area Astrologers “for short” is an eclectic group of astrologers and astrology students creating community and continuing education opportunities in the Sacramento region. In late 2010, SAA members voted to reactivate the former chapter of the National Council on Geocosmic Research (NCGR) in the Sacramento area, which operated from 1992-2005. Sacramento Area Astrologers and NCGR-Sacramento Area are now one in the same organization. The National Council for Geocosmic Research, Inc., (NCGR) is a non-profit 501(c)(3) organization incorporated in Massachusetts in 1971 and dedicated to raising the standards of astrological education and research. Though it began as “national,” NCGR’s current membership of about 2500 includes a growing number of international members. The organization’s activities include sponsoring local Chapters (currently 42 located in 26 states and 4 countries). Additionally, several Special Interest Groups (SIGs) cross wide geographical areas to foster dialogue among people of similar astrological specialties. Read about our chapter resurrection in the President’s message from Past-President Joyce Mason. For more information contact us. Join the e-mail list! Get in on the ground floor of this still new organization.